Knapp Hicks have established an enviable reputation for the treatment of historic structures and have a wealth of experience within this sector. Knapp Hicks use design methods and innovative structural techniques to ensure structural restorations that are sympathetic, unobtrusive and preserves the future of the building. 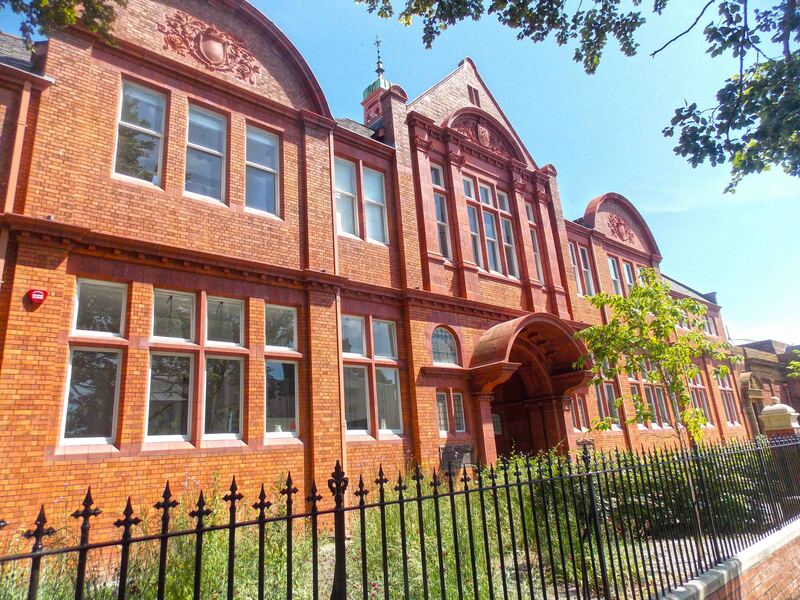 Originally built in 1901, The Old Library has been restored to its former glory providing a series of luxury apartments. Knapp Hicks provided a range of structural design services for increased floor levels, a new roof design, reinforced concrete walls for new light wells and structural repairs. The Old Library project has recently won the prestigious ‘Architects Journal - Retrofit Award’ for its blend of original features and modern interior design. Initially commissioned in 1616 by Anne of Denmark, and structurally completed in 1635, the house was used for various Royal purposes throughout the 18th Century. 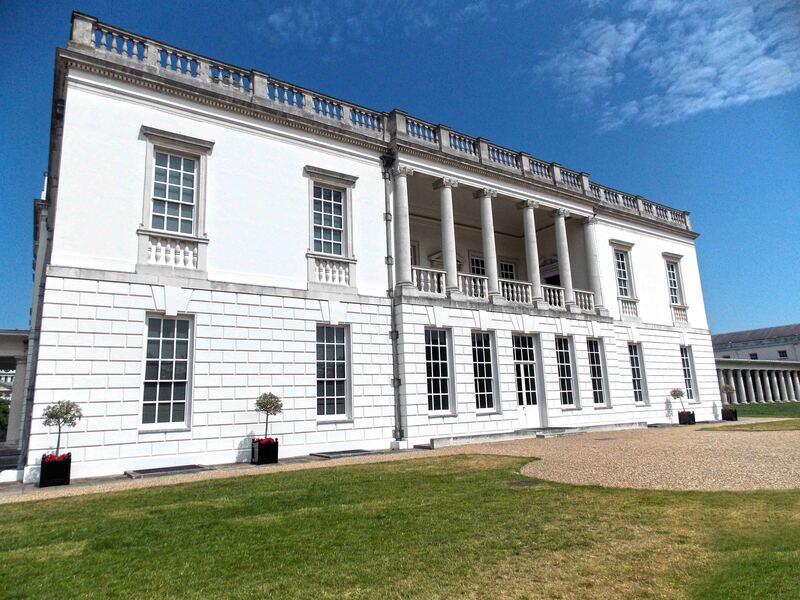 The Queens House was taken over by the National Maritime Museum in 1934, and has undergone numerous restorations. Knapp Hicks were proudly appointed to provide structural design services and assessments for the existing external terrace. Commissioned shortly after the First World War, these windows were part of a memorial for members of the Baltic Exchange who lost their lives during the War. 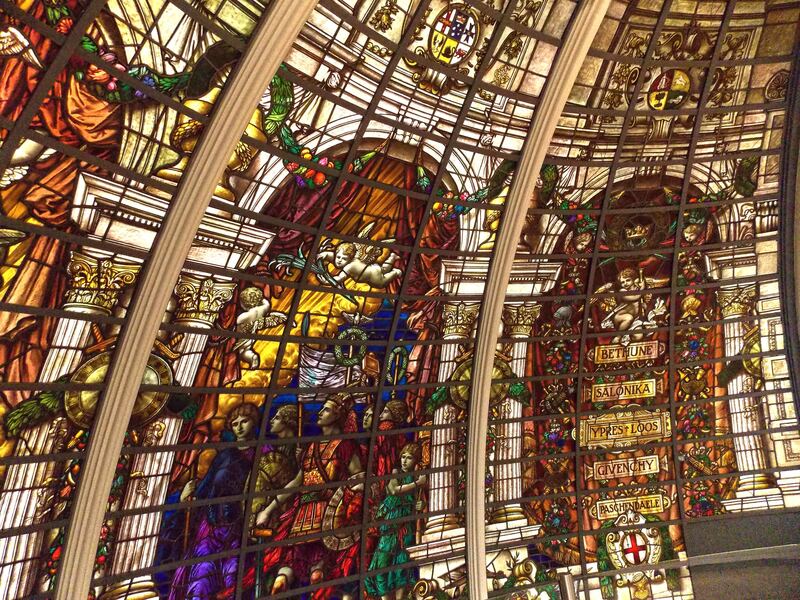 In 1992 a bomb exploded outside the Baltic Exchange causing severe damage to the stained glass. The impressive half-dome has now been restored and is on display at the National Maritime Museum. Knapp Hicks were appointed to provide full structural design services for the domes curving frame which houses the stained glass windows.